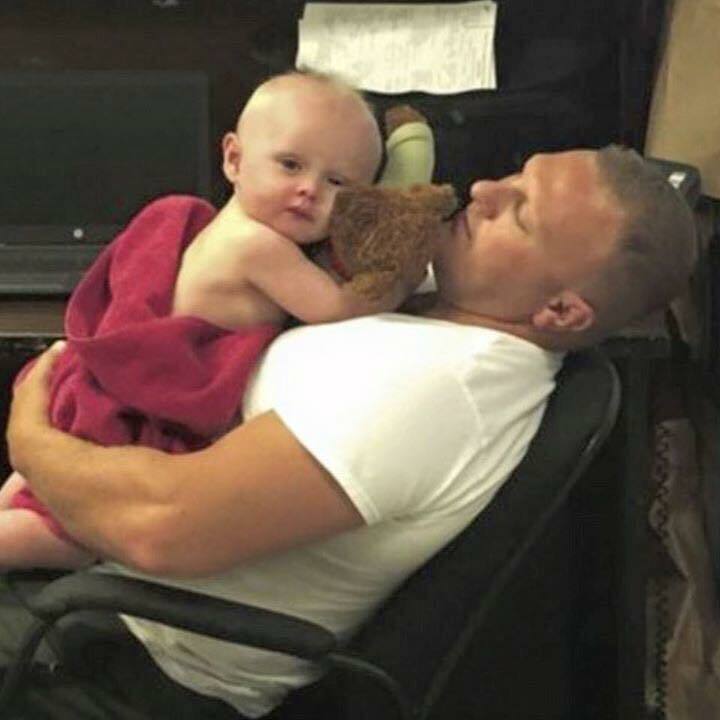 A baby discovered covered in vomit in the backseat of his drunk mother’s car was given some much needed TLC from the police officers who found him. The one-year-old boy was found in the back of his mother’s car after she was pulled over and arrested for a DUI. Officers noticed the baby in the backseat with a bad cough – dressed only in a diaper, sitting in an improper child safety seat and drenched in vomit, CNN reports. 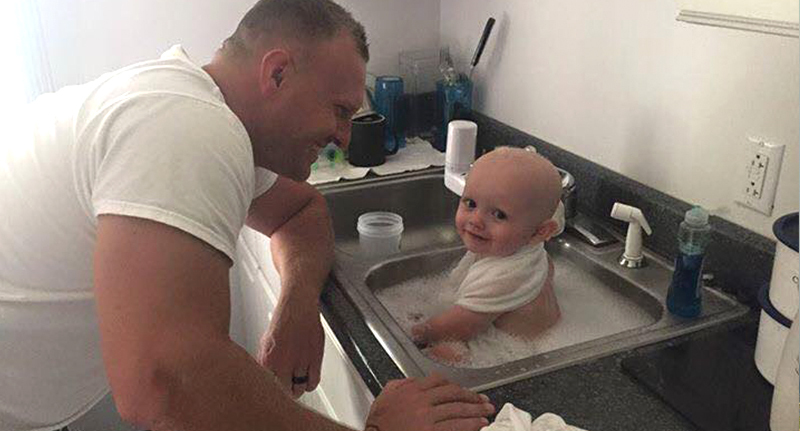 Following the woman’s arrest, the baby was taken away by officers and given a bath in the kitchen sink at police HQ. I’ve been doing this for a while now and that was probably one of the worst things I’ve experienced, seeing a baby in that condition. So Graham took the baby, who troopers suspect had been sick for a while, and cleaned him up in a sink. The mother faces a charge of DUI with a minor. She could go to prison for up to a year and be fined $1000. We’re glad the little guy was okay.